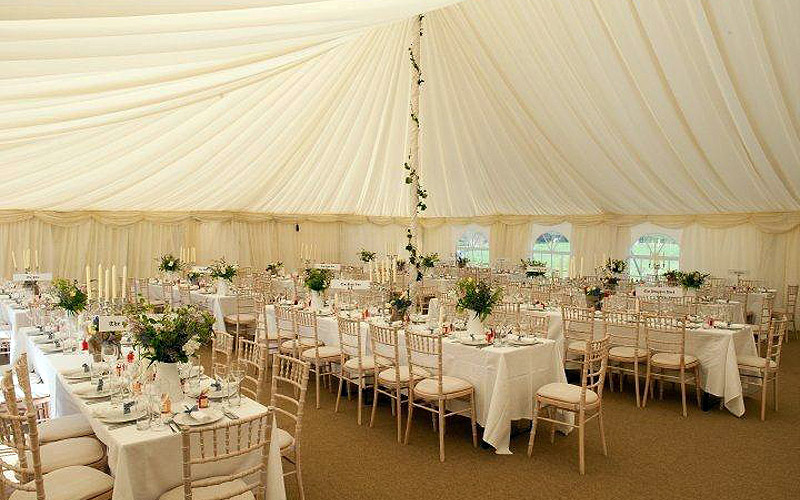 C&J Rentals is a family owned business which was established in 1978. 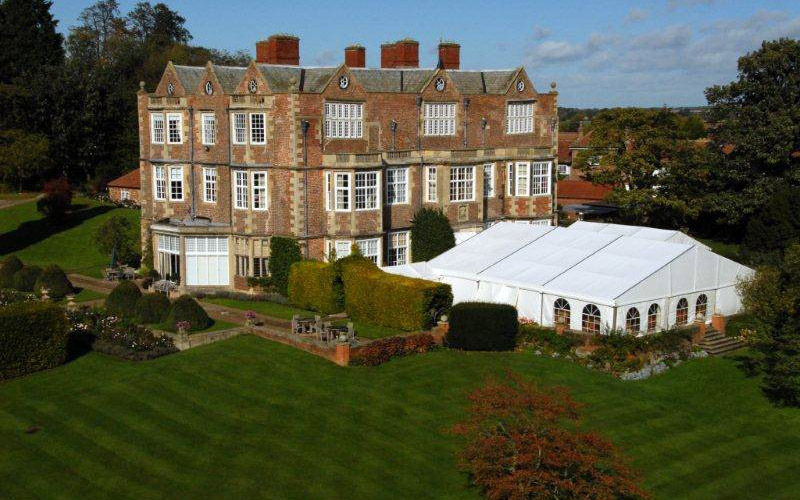 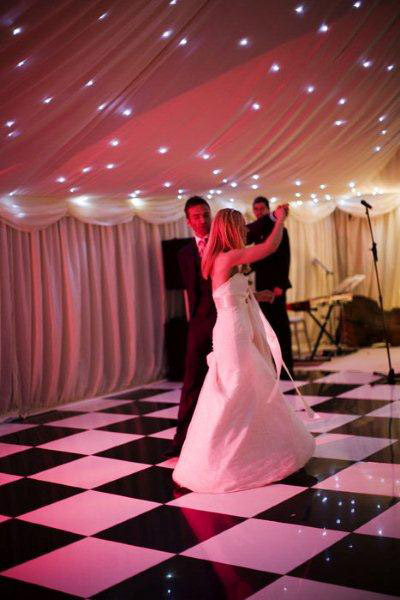 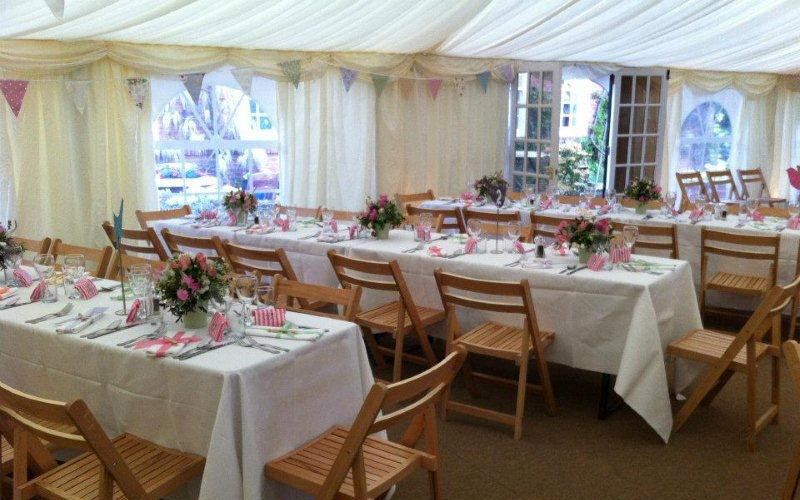 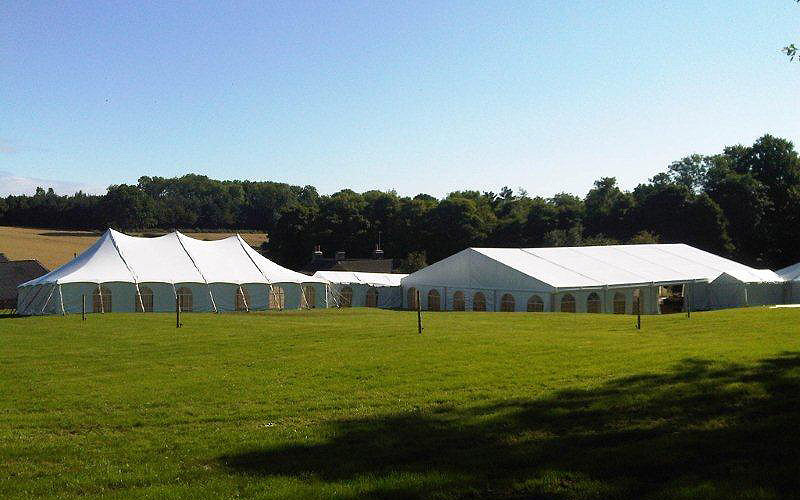 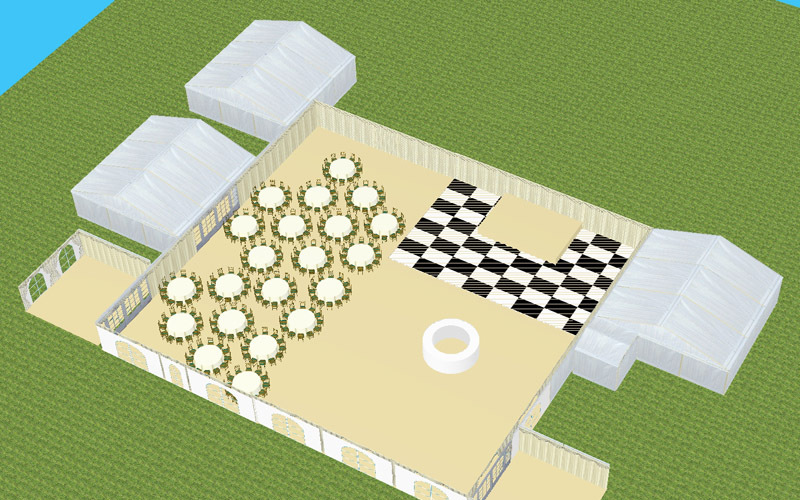 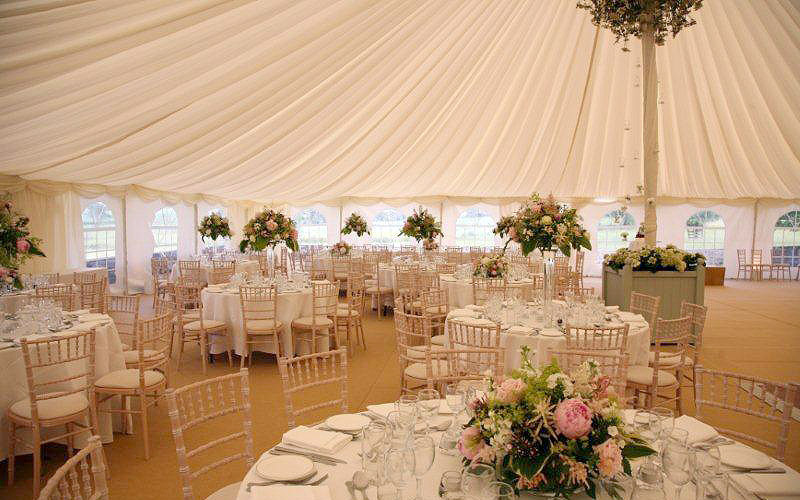 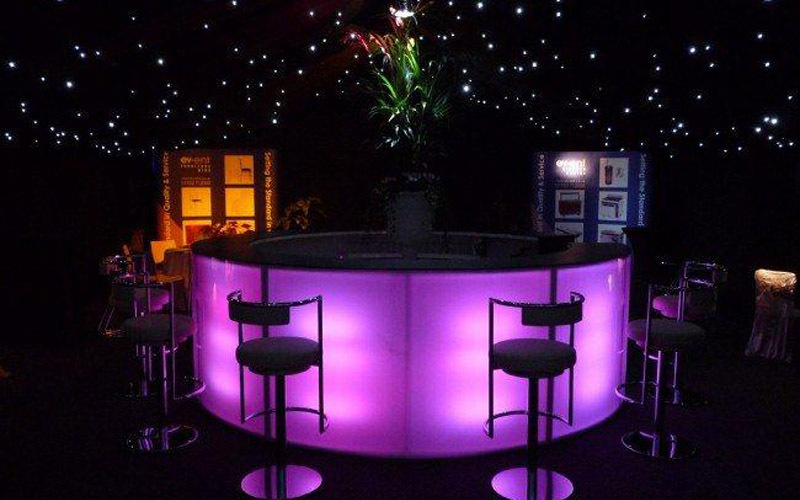 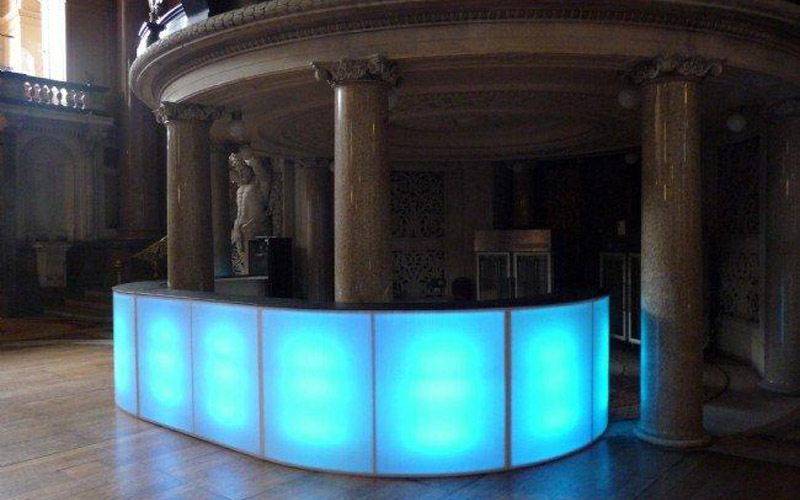 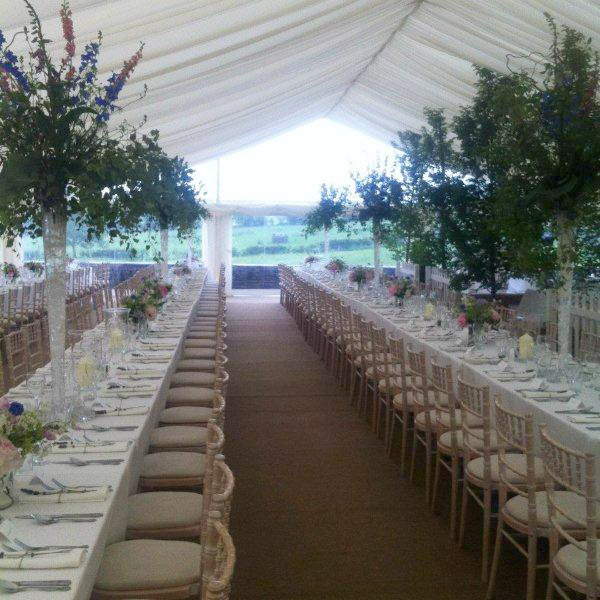 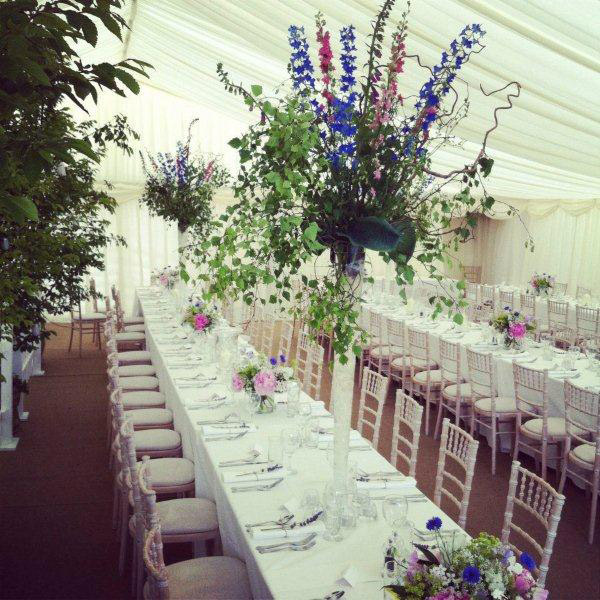 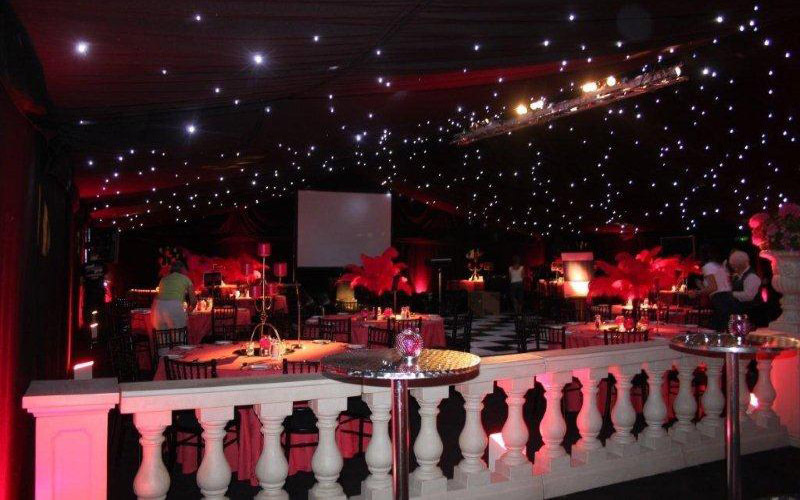 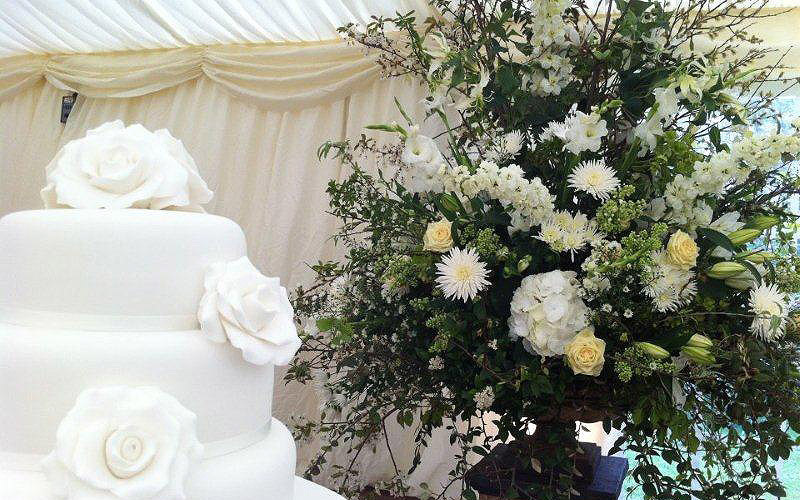 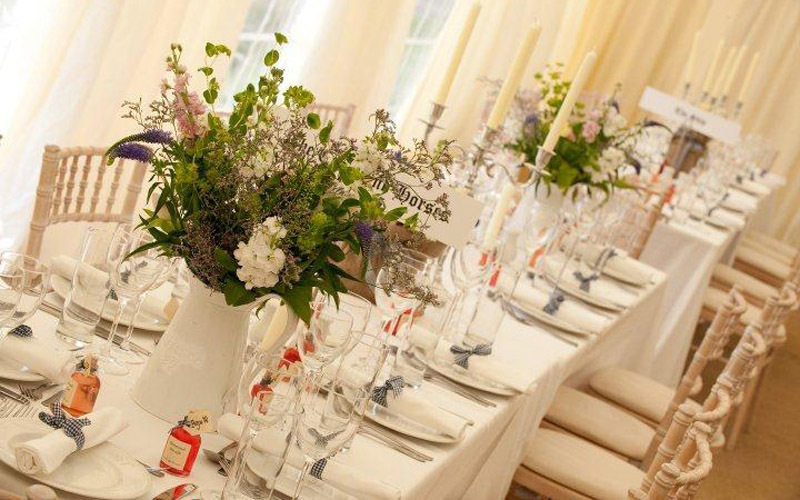 Today we are one of the top specialist wedding marquee and event suppliers in the North of England. 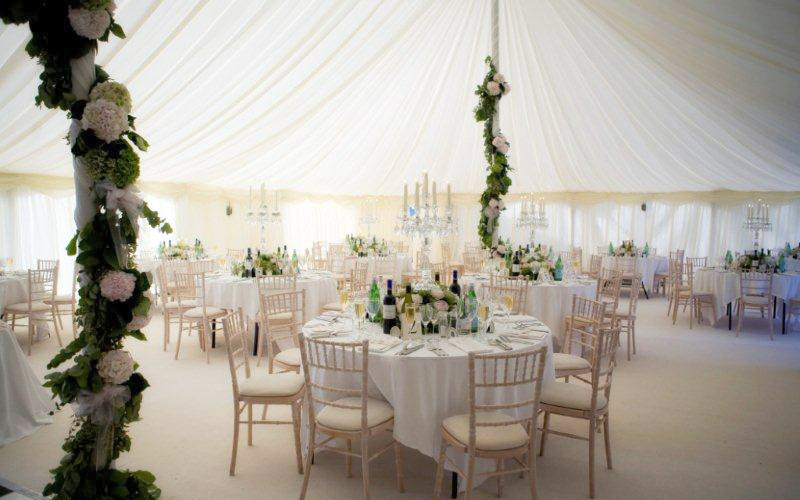 Founded by Jeremy and Caroline Howie, C&J Rental's ability to provide quality products combined with an efficient, professional service has been the key to our success and ever growing popularity. 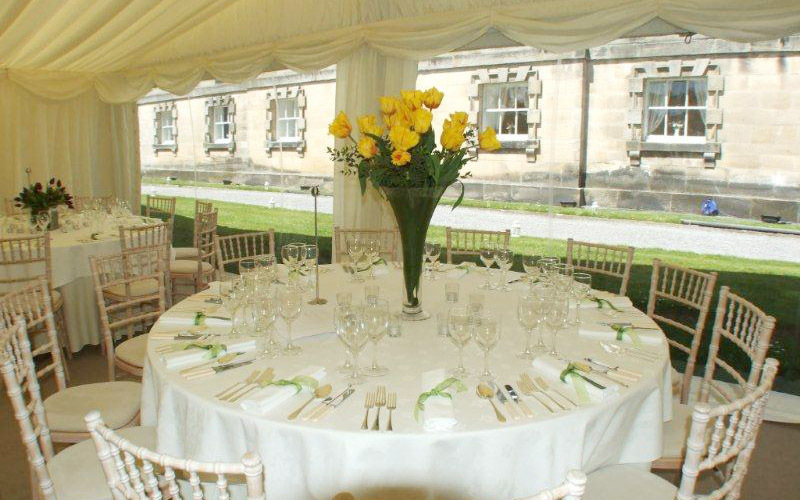 Charlie Howie their son is now responsible for overseeing all operations, personally meeting with each customer and ensuring that every event runs smoothly. 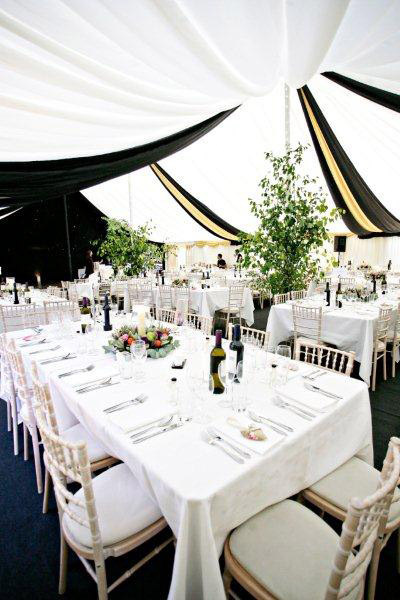 If you would like C&J Rentals to assist at your next event please contact us with any queries and requirements for one of our luxury marquees or quality wedding and party supply services.